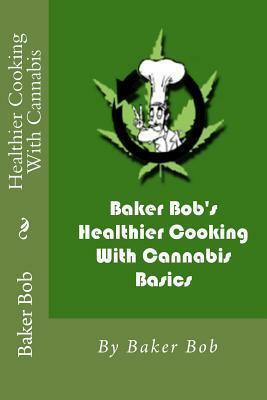 Healthier Cooking With Cannabis - Basics is the first in a series of cookbooks for medical cannabis patients who have dietary restrictions. The series will contain cookbooks for diabetic, lactose free, gluten free, heart healthy and others. The use of cannabis in cooking has proven very effective for many conditions that involve chronic pain, nausea, mood stabalization and many more. Start taking advantage of healthy benefits of marijuana (mj) in your every day diet!